Renault UK and Eco Travel Network are co-hosting an Electric Vehicle event at the National Park Mountain Centre on Friday 9th/Saturday 10th November. 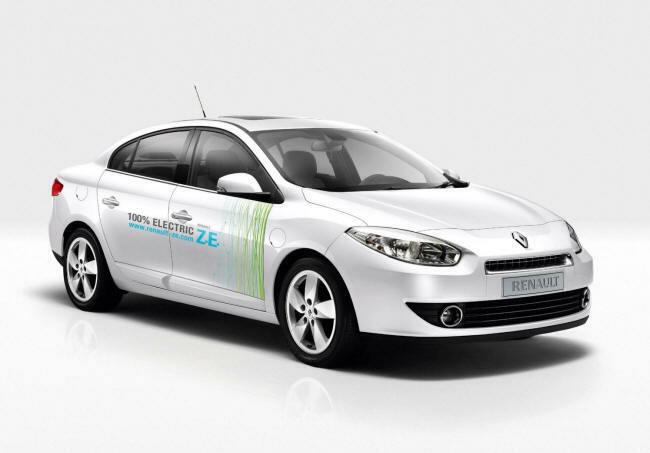 If you’d like to try driving a Renault 100% electric Fluence, Kangoo or Twizy, please book a test drive through Renault. You are also welcome to pop up to the Mountain Centre and see the vehicles and learn about the Eco Travel Network Twizy hire and charging network. And afterwards, why not pop back down to Talybont village and enjoy a starry evening at The Star Inn. This entry was posted in Events and tagged electric vehicle event, Mountain Centre, Renault. Bookmark the permalink.